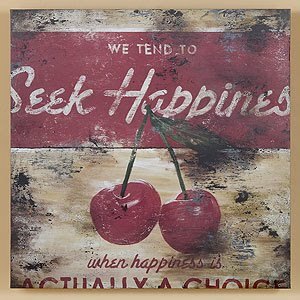 If you have watched fabric prices go up and up and wondered if you have to give up your beloved quilting hobby like I have, don't give up hope! I am going to link to sales when I know about them. I am not getting any benefit from this. No sponsors, no deals for passing on the word. Just the good feeling I get knowing you saved on some stash and can keep quilting! 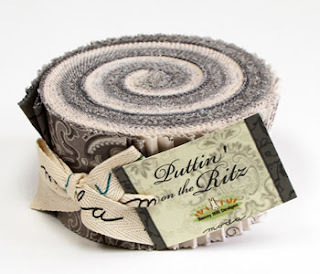 Here is today's deal: The Quilted Castle 15% off jelly rolls. And their prices are already very reasonable. The sale lasts through September 25th, so hurry over!